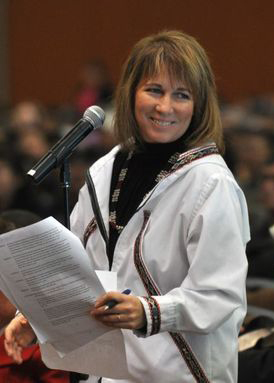 Thompson previously served on the AFN Board spanning a 15 year period. 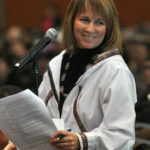 Served as a member of the Convention, Legislative and Litigation Committees. President of Alexander Creek Incorporated.